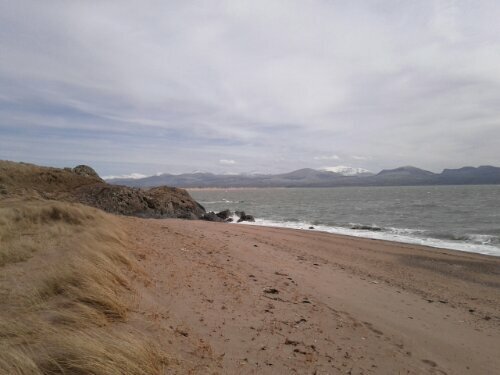 Today was spent exploring some choice locations on and around the island of Anglesey. There were a few different species of bird but the one that surprised me was the oystercatcher. I haven’t seen them since Haida Gwaii. 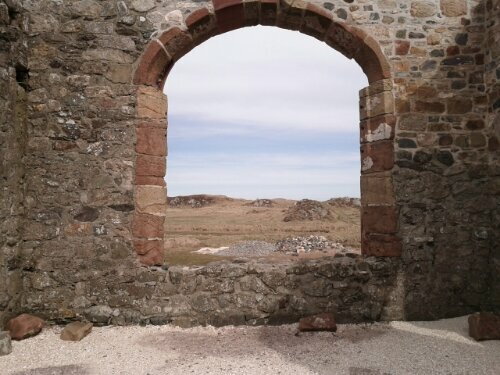 We encountered the wreck of an abbey built in the 1200s. 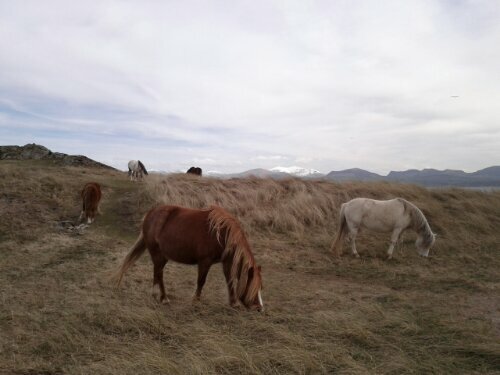 It also had many wild ponies. 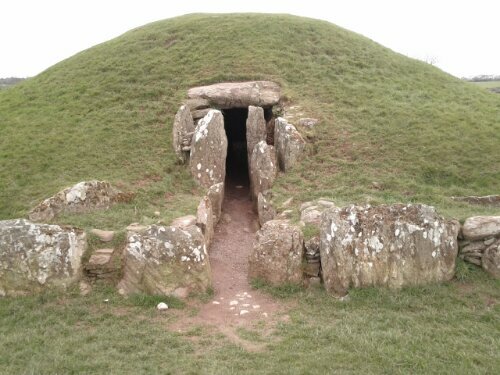 Next up was a mesolithic site named Bryn Celli Ddu. I thoroughly enjoyed that! 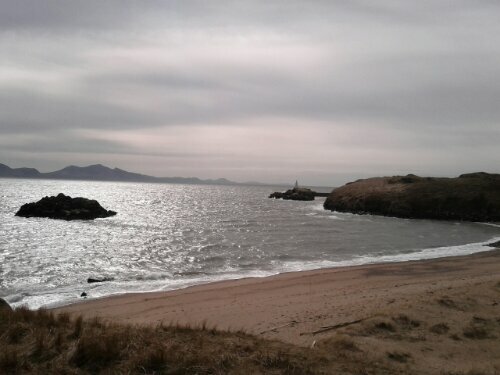 It was a site I read about quite a bit and had grown quite keen on it. 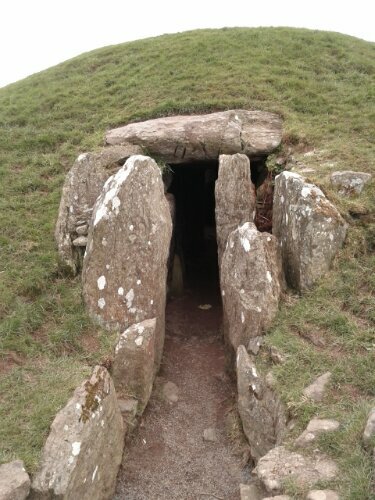 This entry was posted in Adventures and tagged Anglesey, Bryn Celli Ddu, Wales. Bookmark the permalink.